If you need residential air conditioning service, we are here to help. Have you had an a new air conditioning unit installed in the last few years? Maybe it’s time for service or basic cleaning? Or maybe you have an air conditioner that is old, does not cool your home, and is costing you money. The EPA estimates that as 50% of your energy bill is to heat and cooling your home. They recommend installing ENERGY STAR certified heating and cooling equipment, as well as having your A/C unit tuned-up every year. We will help guide you on the best new A/C system for your home and your budget. You will have peace of mind knowing we won’t sell you something you don’t need. Our goal is to be your comfort solution. You won’t get annoying sales pitches or high pressure sales. At Your Service Heating and Cooling service specialists will make purchasing and installing your new A/C system simple and affordable. 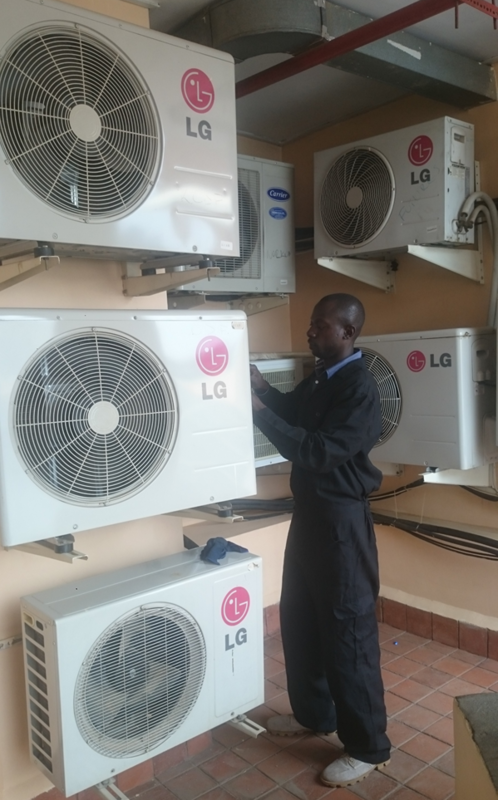 We source, stock & supply all types & Brands of Air Conditioners . 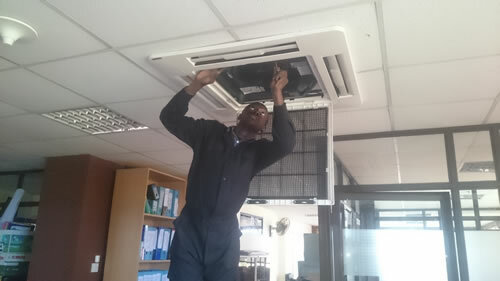 We offer commercial air conditioning service in Kenya . If you run a large multi unit business, we can help. 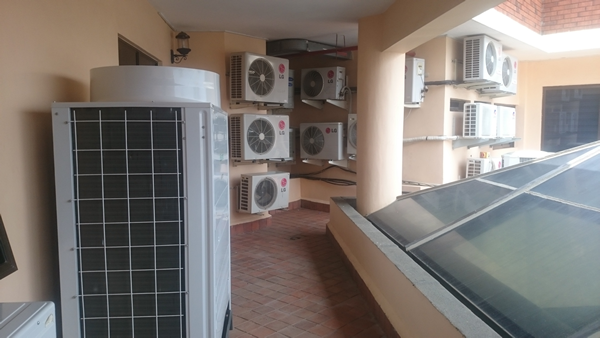 Our wide range of commercial AC services includes sales, installation, repair, and maintenance. Let’s face it, it’s never a good time for your air conditioner to stop cooling. Especially during hot days. 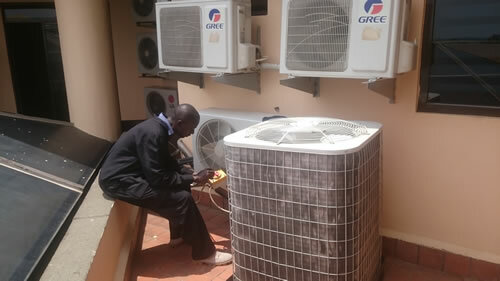 If your air conditioner unit needs repair contact us immediately. Our service techs are all fully trained employees ready to get you back in cool comfort. We’ve built our name on your trust and our commitment to excellent customer service. Why settle for anything less? Yearly A/C system maintenance can be easy to overlook. In the long run however, doing so can cost you more money. Routine maintenance is import to help eliminate issues before they surface. At Your Service Heating and Cooling offers a wide variety of air condition maintenance options designed to keep your system in top condition. We can help improve indoor air quality, lower your energy costs, make your home more comfortable. Contact us today to find out how you can keep more of your money and your cool.